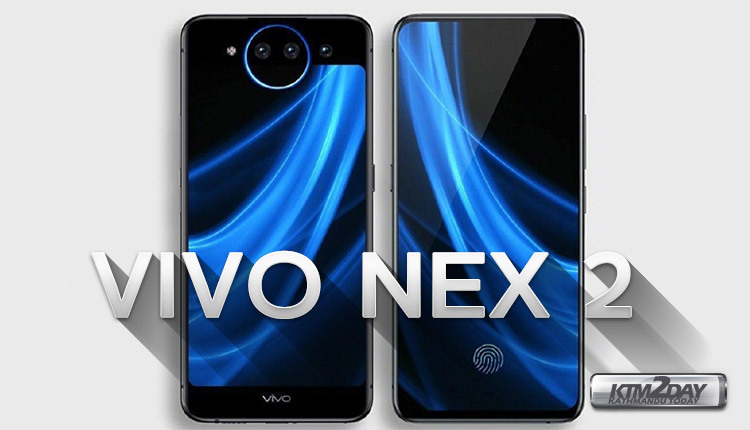 Vivo earlier this year launched the most innovative design in a smartphone by launching a retractable camera in one of its phone – Vivo Nex. The design was soon copied by other smartphone makers like Xiaomi , Huawei and Lenovo who then launched smartphones with a sliding feature instead of a retractable camera which can be seen in Huawei’s Magic 2, Xiaomi’s Mi Mix 3 and the Lenovo Z5 Pro which launched few months ago. Vivo is now all set to refresh its Nex with a new Nex 2 with a triple rear camera and a seconday display also on the back panel. 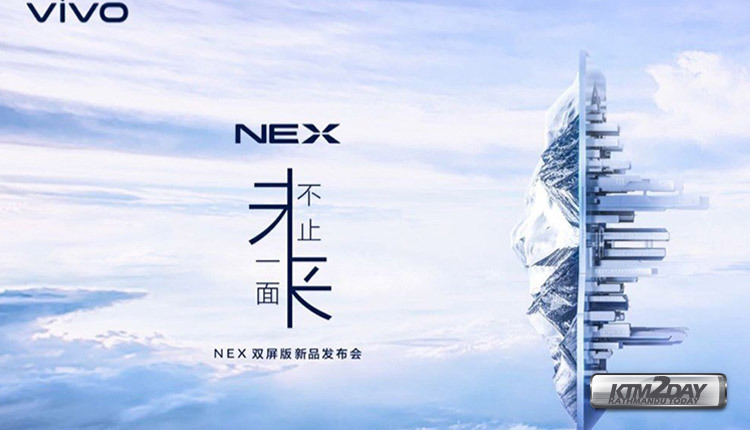 The Vivo NEX 2 has been in the leaks from past few days and now the device is teased in three new videos in China. Now, Vivo has released an official poster revealing that the NEX 2. Based on the rendered images it looks like the Nex 2 will get displays on the front and back, kind of like the recent Nubia X. One screen will be free of bezels, while three cameras and an LED ring take up space near the top of the other screen. According to the leaks, the smartphone is expected to be coming with Snapdragon 845 SoC with up to 8GB of RAM like its predecessor. A couple of days back, we have got image leaks of the device on Weibo which revealed the front and back of it. As for cameras, leaked images show a triple camera module on the back of the device. The device is also rumored to come with a time-of-flight scanner that will be able to scan 3D objects and it will also be useful for Augmented reality. The device is expected to be unveiled on 11th of December but nothing is confirmed officially yet.